EA have revealed the complete soundtrack for the upcoming SSX. The soundtrack includes tracks from artists such as Skrillex, The Hives and Two Door Cinema Club. It's also great to see the title track for SSX Tricky return, Run-DMC's 'It's Tricky', although this has been given a remix this time around. As you'll see in the track list, which I have included in it's entirety below, the game brings a blend of hip-hop, indie, dub-step, drum n' bass and dance together into one collection, and mixes in underground and more well known artists. 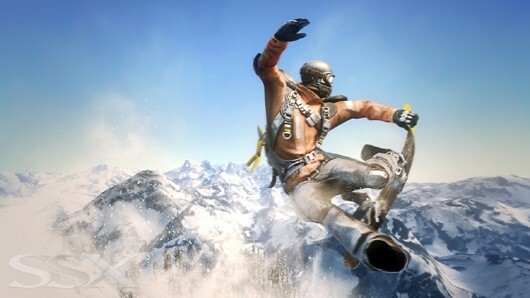 Like the previous SSX games, players will have the option to create their own custom soundtracks in the games menu. The soundtrack and the game will be released on the Xbox 360 and Playstation 3 on the 28th February 2012. Now have a look at the soundtrack below.